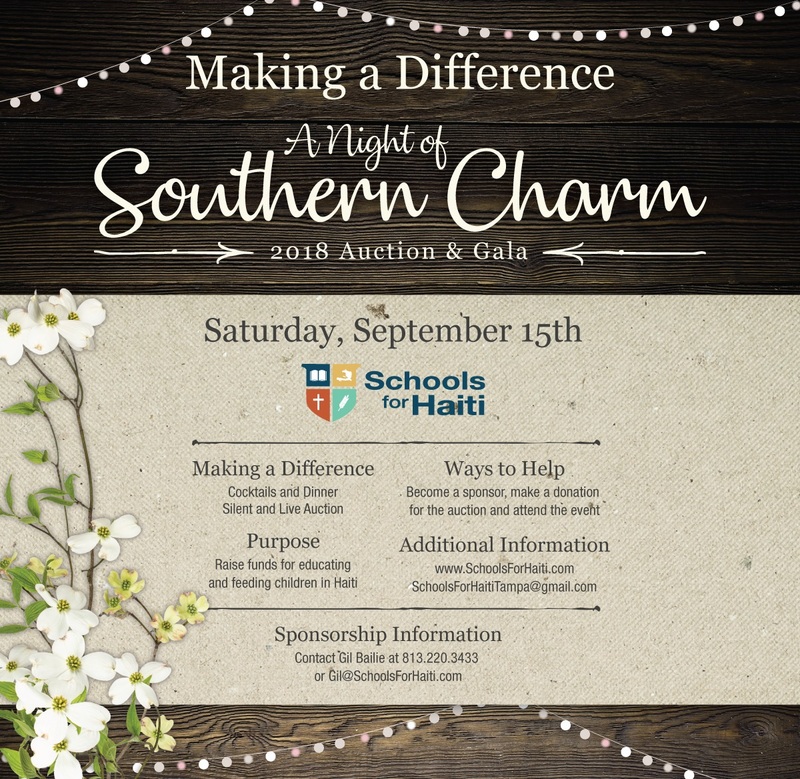 We invite you to join us for an evening of Fellowship, Music, Great Food, and Philanthropy. 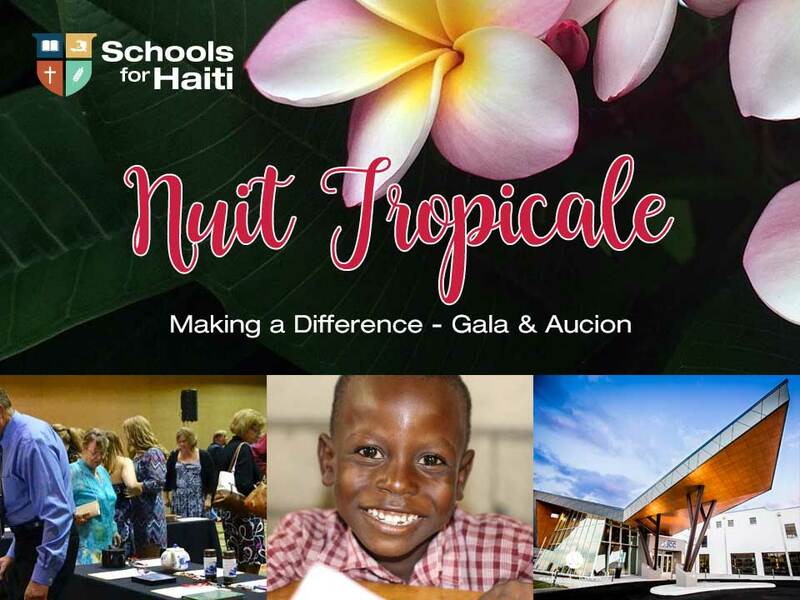 You are invited to the Schools for Haiti Gala, on April 22, 2017 at the Madison Marriott West. The price of your meal will pay for a child’s education for 1 month. Registration & Silent Auction begin at 5:00pm. Dinner begins at 6:30pm.